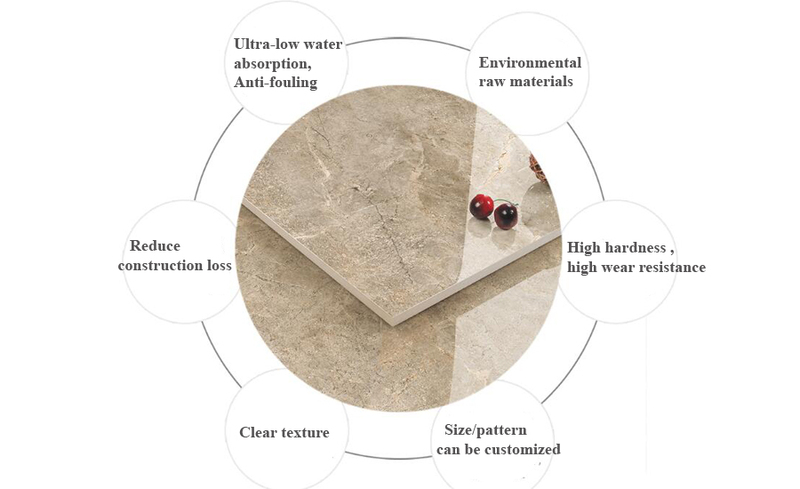 Because of its low water absorption, large specifications, thin thickness, energy saving, environmental protection, light weight and high strength, Thin Wall Tiles are widely used in the construction of interior walls, thin tiles for outdoors. 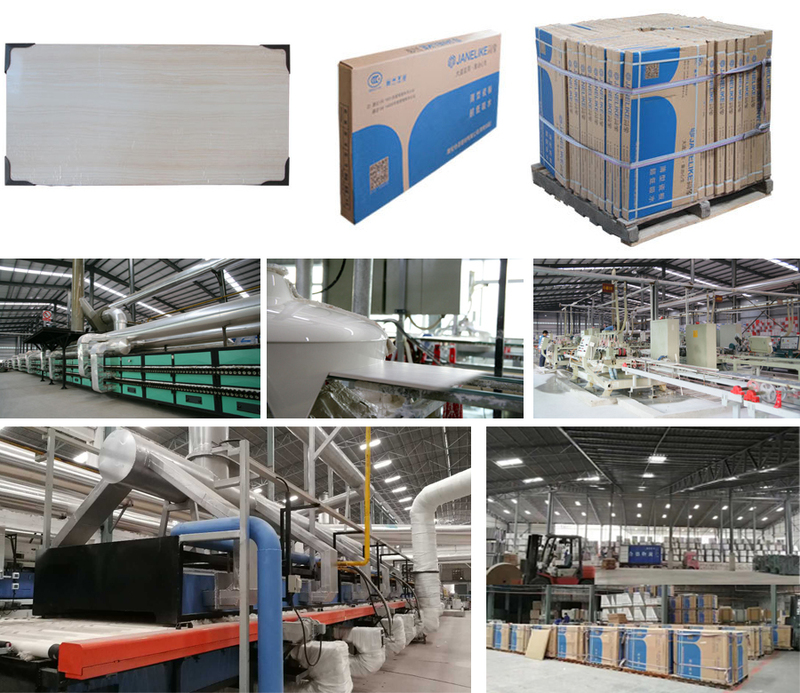 It saves logistics transportation costs and reduces the load on buildings. Thin Ceramic Tiles also directly reduces the carbon emissions from logistics and construction. Looking for ideal Thin Ceramic Tiles Manufacturer & supplier ? We have a wide selection at great prices to help you get creative. All the Thin Tiles for Outdoors are quality guaranteed. 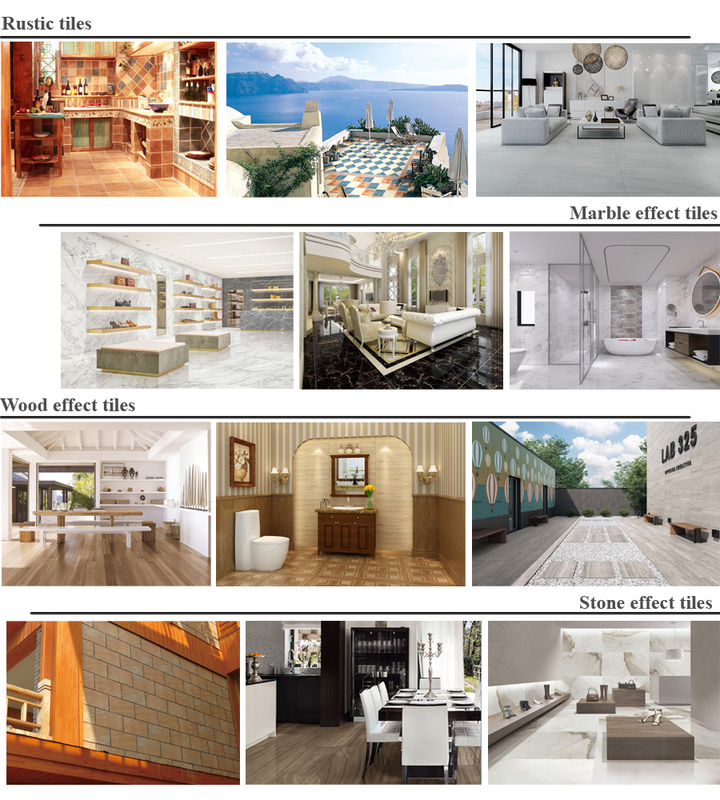 We are China Origin Factory of Thin Wall Tiles. If you have any question, please feel free to contact us.